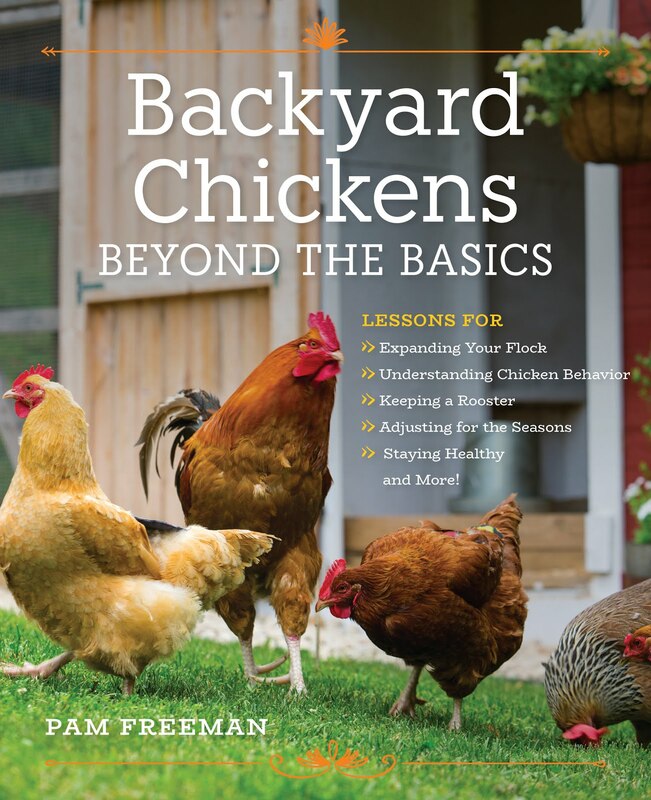 I've had chickens for a number of years. I’ve even sold some eggs along the way. But never once did I wonder about the history of the egg carton. That changed during a trip to a local antique mall. 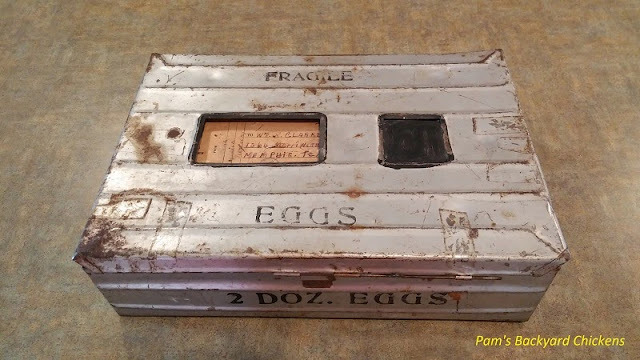 Hidden in a corner and stuffed on a shelf was a metal carton with an imprint on the front that said “2 Dozen Eggs.” I knew this was a good find and snatched it up. After some research, I found that my egg carton is around 100 years old and is the by-product of early city livestock ordinances. It all started in Fredericksburg, Virginia, in 1913. 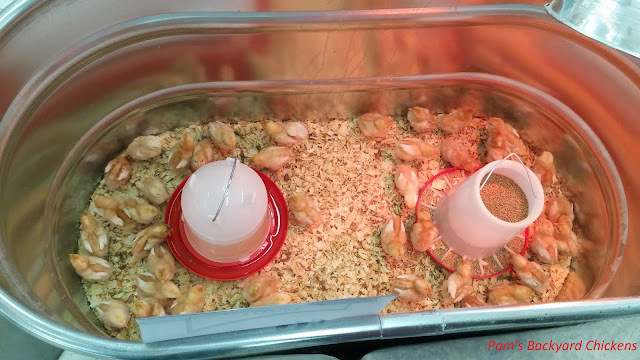 Ordinances were passed that banned livestock, including backyard chickens, in the city for public health reasons. At the same time, similar ordinances were being passed throughout the country. They say necessity is the mother of all inventions. People still needed fresh eggs and farmers had an abundance of them. Inventor Stuart Ellis came up with the solution to connect farmers and city folk. 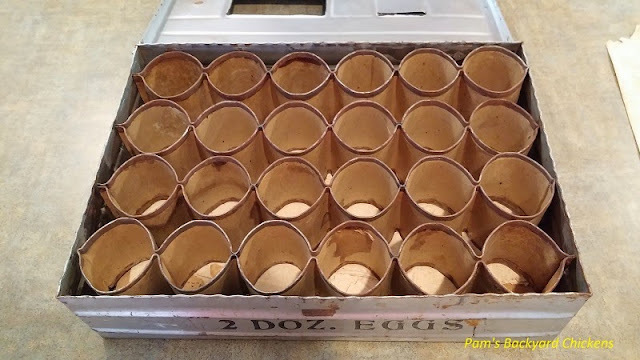 He created a metal box that contained rows of cardboard bent into the shape of an egg and supported at the top and bottom with metal edging. Eggs were placed with the large end down with tissue paper under and above. 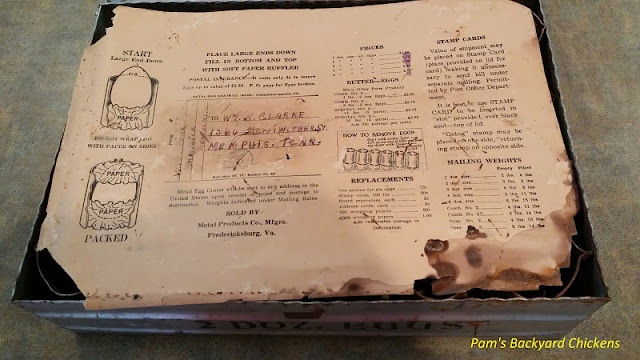 The top of the metal carton had a rectangular cut out for the receiver’s address. Inside were elaborate instructions on how to pack the eggs. These instructions were double-sided and had a place to write the receiver’s address on each side. To me, this is one of the first instances of reduce, reuse and recycle. The egg buyer could send the empty carton back to the farmer with the flip of a sheet and vice versa. Pretty efficient! 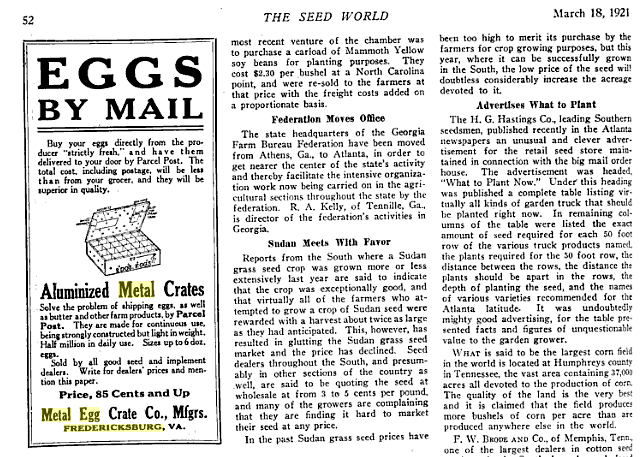 Through my research, I found all kinds of advertisements from the 1920s in seed magazines and early poultry magazines selling these crates which held up to six dozen eggs and started at 85 cents each. They took advantage of the Parcel Post that now allowed people to send crates, and not just letters, directly to each other. Unfortunately for Stuart Ellis, his invention was eventually replaced by other designs. Not many remain today to tell the story of why and how the humble egg carton came into being. So I’ll keep mine on my shelf, tell my kids about this fascinating story and count it as a part of America’s rich history in farming, manufacturing and invention.